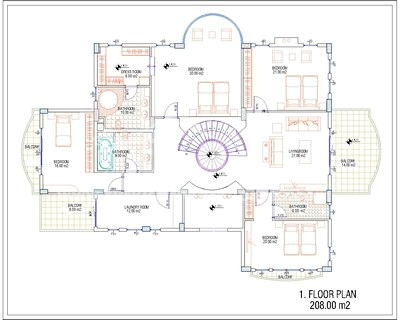 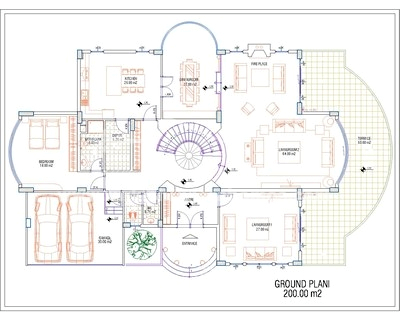 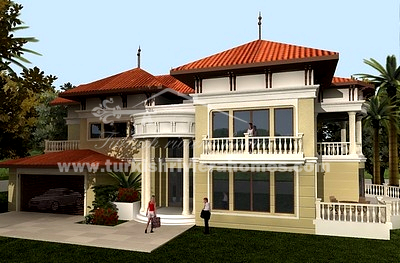 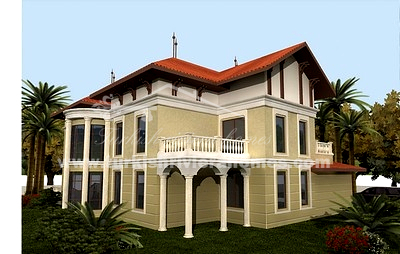 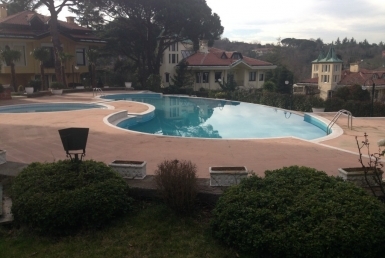 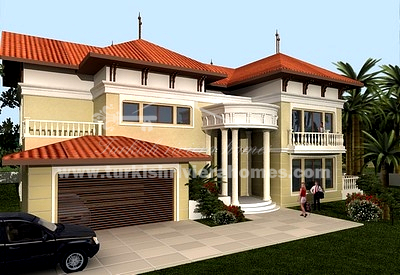 Private Special Custom Made Villa in Belek. 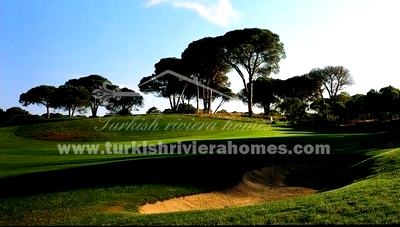 Very luxury villa is located in Belek in walking distance to golf courses and Belek center city. 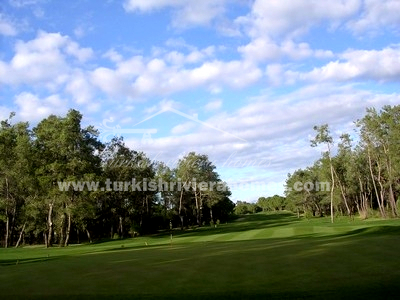 Very luxury villa is located in Belek in walking distance to golf courses and Belek center city. 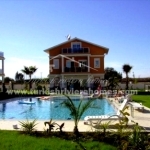 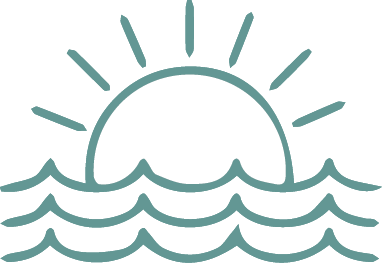 Villa is 688 m², has 1500 m² private plot and private pool. 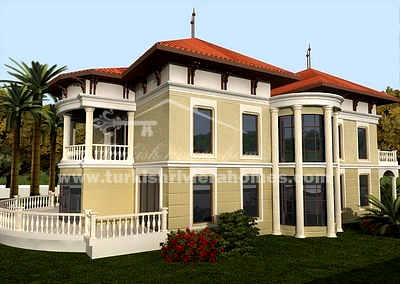 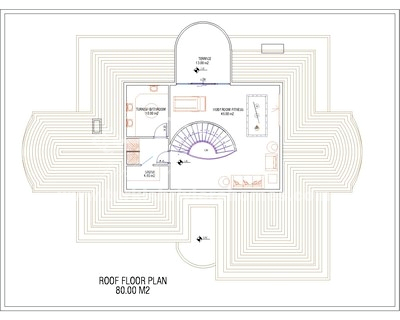 5 bedrooms, 3 living rooms (1 is with fireplace), dining area, separate kitchen, 5 bathrooms, relax room, sauna and turkish bath.